and a teacher at Littledale, so I am not sure of the age of these photos. She married grandfather in 1932. 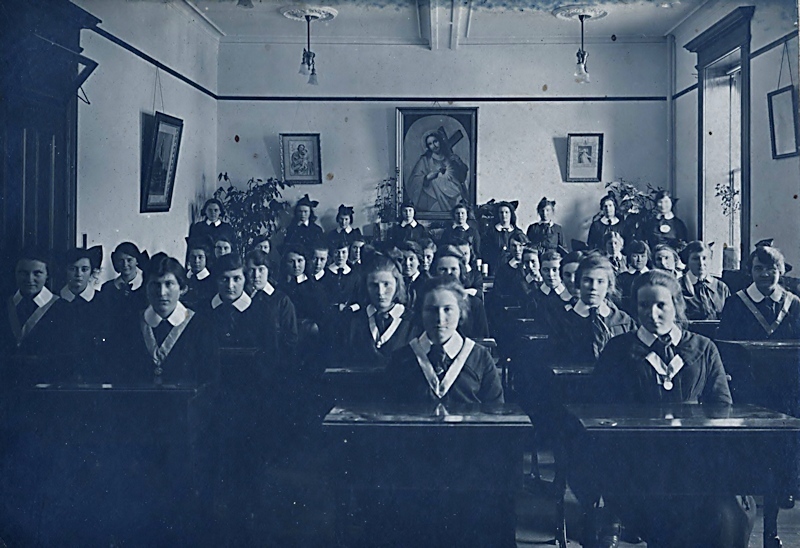 Can anyone identify the students and perhaps get a more percise time period for the photo?